"Biodiversity in the Caribbean Sea is at serious risk, scientists are warning, with illegal fishing reducing fish stocks and placing the marine environment under increasing strain." “I cannot say what it’s due to or if there are external factors, but certainly in my more than 30 years in the profession I have seen a reduction in fish,” says Efe Vernal Nicholls, president of the Caribbean Network of Fishermen’s Associations. 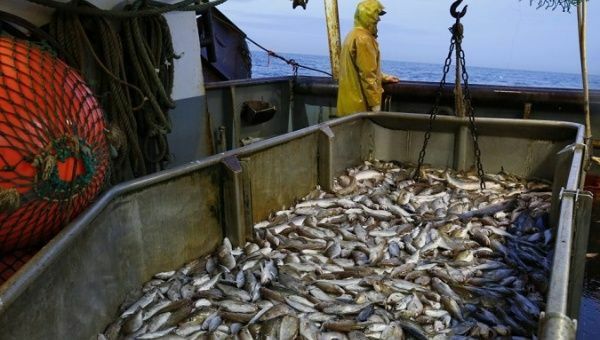 According to the UN Food and Agriculture Organisation (FAO), between 20 and 30 percent of fishing in Caribbean waters is illegal, unreported and unregulated, and worth as much as US$750 million every year.